Now is the time to plan for Spring design improvements to freshen your home. So, don’t stop with the Spring cleaning. Instead, move right into redecorating your home for Spring with these easy tips. The least expensive way to refresh your home actually costs no money but takes a bit of manpower. 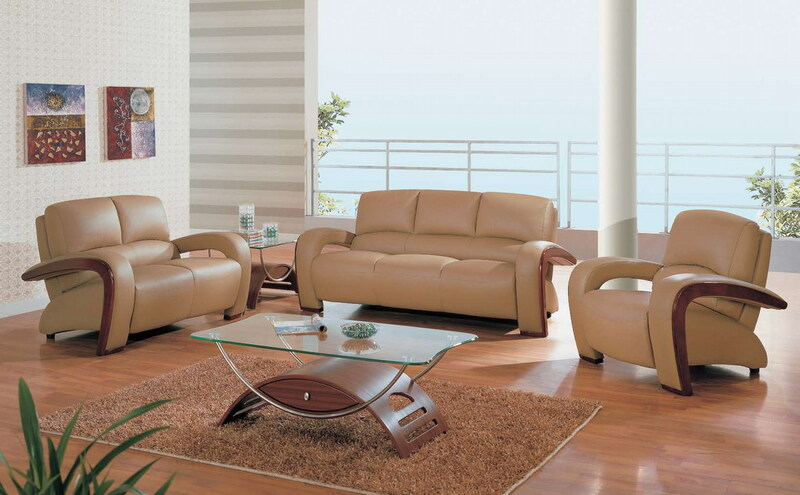 Rearranging your furniture or room layout is the perfect way to make a room look brand new. It opens up space for less crowding and helps you find creative solutions. For example, if you have a particular chair that frequently gets covered in coats, maybe it’s time to move the coat rack somewhere more convenient. Getting all new furniture and decor is a big undertaking. 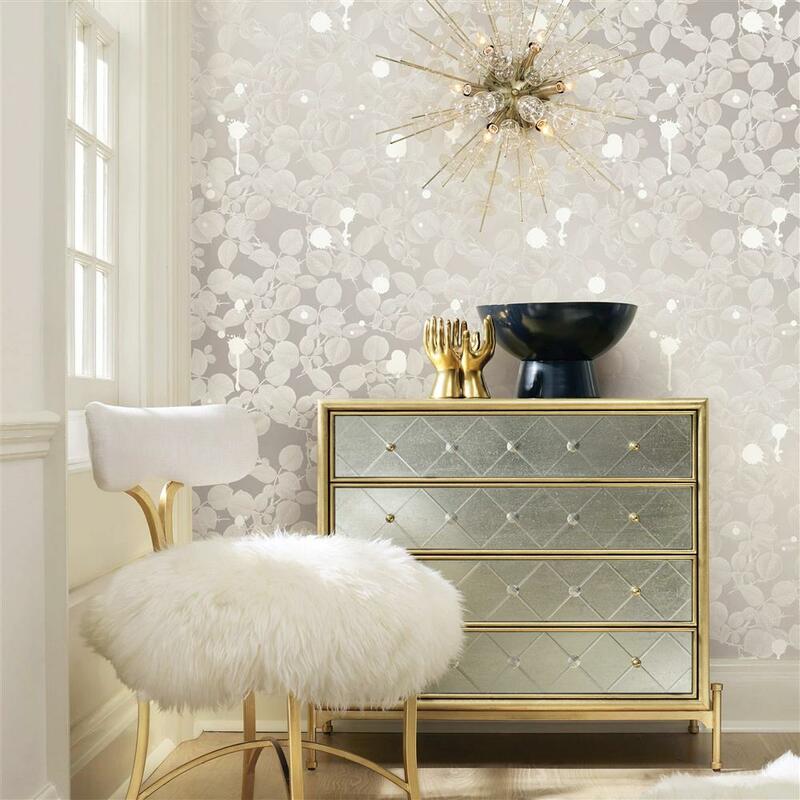 On the other hand, investment in one great statement piece transforms your room completely. You might decide to replace your worn down couch with a sleek new one. Or, think about getting rid of your old dining room set or upgrading your home entertainment center. When you find the right piece for your home you make a major difference with only one change. Much like the addition of one piece of statement furniture changes a room, so does a new color of paint on the walls. Add a fresh coat to re-invigorate walls that faded over time, or change up the color for something more on trend. You can even just paint one wall in a bright color to make it pop. 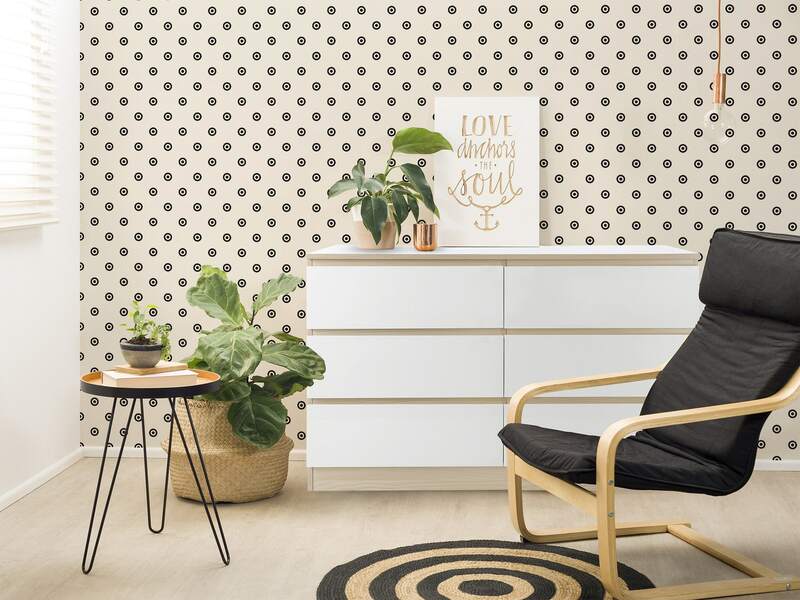 If the idea of painting is a little too permanent for you or you’re a renter with a dreaded “no painting” clause,” try using removable wallpaper instead! These are essential peelable panels of color and pattern that won’t damage the walls and are just as easy to remove as they are to apply. What’s on your walls? Is it time for a change? Buying new artwork can be a costly way to redecorate, especially if you order custom framing. Never-the-less, a few pieces of just the right art is worth the investment. Alternately, there are ways to add splashes of color to your walls inexpensively. For instance, frame postcards or other travel mementos, or, find a new frame for your family photos. If you are an artist, make use of a canvas yourself and have a wholly original DIY print to hang above the couch. Switching out your hardware for something different is easy and often inexpensive. New handles on your kitchen cabinets or bedroom dresser can make it look like you bought a new piece. You can find new knobs in just about any style, from modern to classic, or even pick up a few in different styles for a kitschy, DIY look. If you want to take things a step further, you can switch out your light fixtures and even your faucets. Just because you have the same Ikea bookcase as everyone else, doesn’t mean it has to look like it. Try painting your furniture, swapping in new fabrics on your dining room chairs, adding extra shelves to your bookcase or spray painting your picture frames gold. To sum it up, don’t think the way you bought something is the way it has to stay forever. Customize your furniture and create a whole new look. Whether you have an outdoor garden or not, spring is the time to start thinking about your plants. Planting new seedlings and clearing out the brush in front of your home is a great way to boost your curb appeal and make your front porch look clean and fresh. 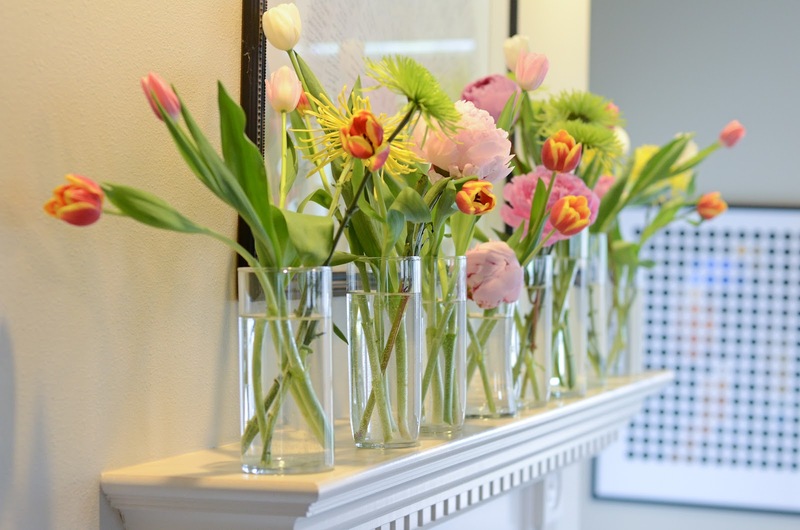 Also, remember to add vases full of fresh flowers or pots of leafy green plants to brighten things inside your home. Try switching out a few key items in your space to make it look brand new. Start with a new set of sheets or comforter for your bed. Then, find a different set of throw pillows for the living room sofa. Surprisingly, even a new dog bed can pull new colors into a room and create a fresh impact. No matter how you decide to redecorate, freshening your home is an excellent way to welcome the sunny days of the season and all the fantastic Spring designs. 5 Pool Remodeling Tips to Give Yours a Wow Factor!